Join us for Signing Day! 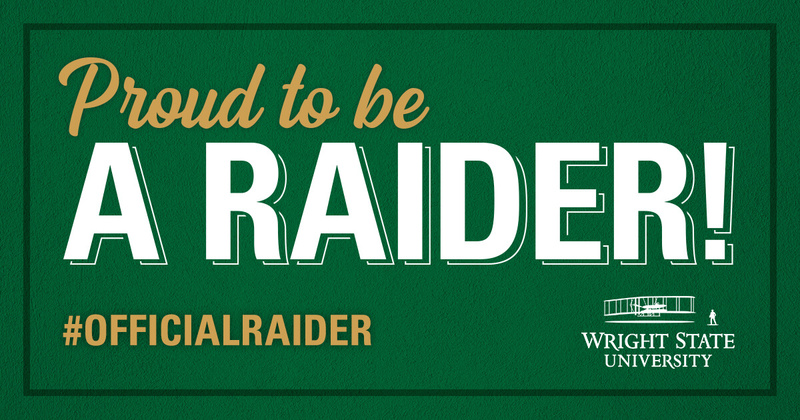 Tell your friends and family you are now an #OfficialRaider! Snag some of these official Signing Day images you can share online. Download official Wright State party decorations! Download your at-home signing certificate! 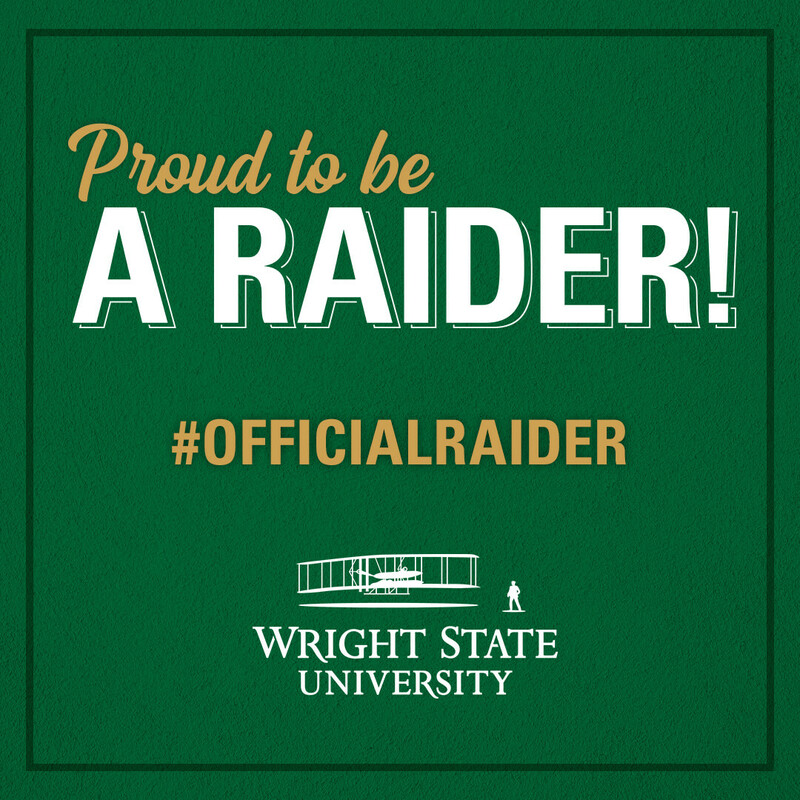 Complete Your Statement of Intent—this lets us know you are planning to attend Wright State. If you are ready to become a Raider, click Accept! Apply for Housing—check out our amazing communities. Visit Campus—we would love to show you around so you can see why we love Wright State! Email us at admissions@wright.edu and we will be happy to answer your questions. Call us at (937) 775-5700 or 1-800-247-1770. We are ready to answer any question you have (and if we can't answer it, we will find the answer for you). To register for classes, contact the college of your major for academic advising and assistance with class planning. Check out our admitted student checklist for additional information. If you have any questions and aren’t sure where to go for answers, contact the Transfer, Transition and Orientation Center at (937) 775-4830—we’ll be happy to help!